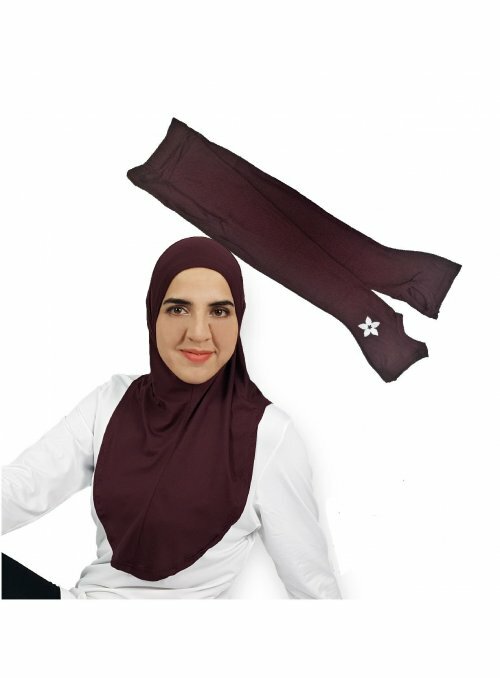 By buying this product you can collect up to 189 loyalty points. Your cart will total 189 loyalty points that can be converted into a voucher of AED 9.45. 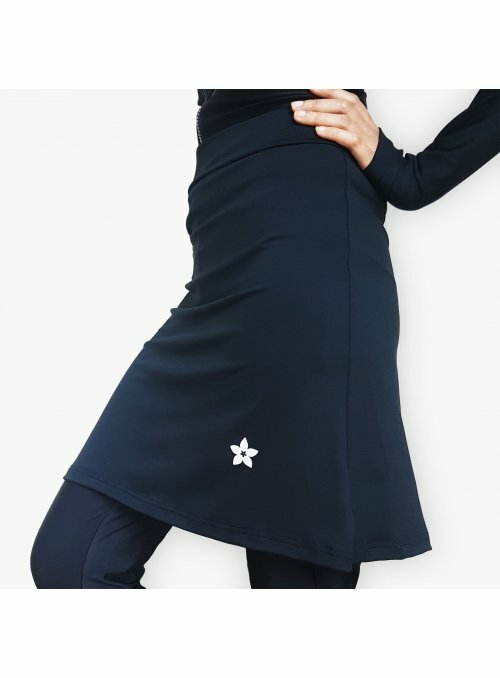 The Black Skirt Compression Pants is a 2 in 1 training skirt leggings suitable for all activities, including water sports. 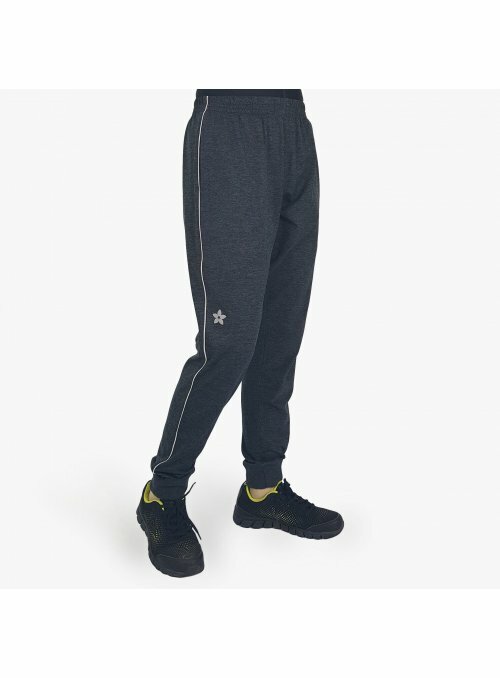 The pants come with a back pocket large enough to hold mobile phones. The flared skirt provides thigh coverage and allows ease of movement. It has a small inlet that helps you connect your earphones to your phone. 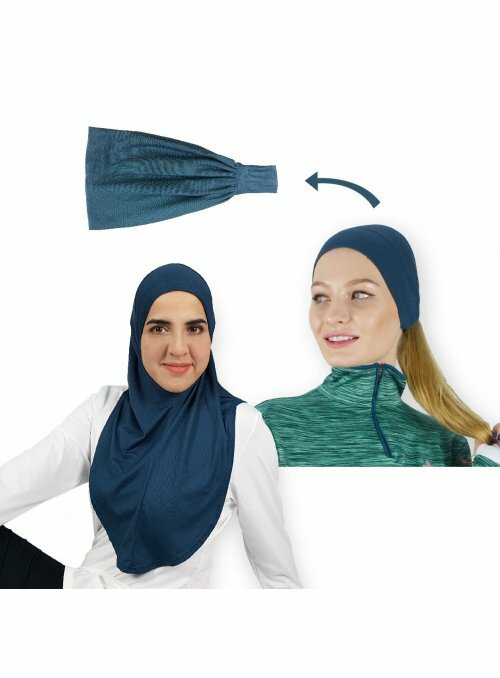 Very comfy to wear, with 2 convenient pockets & ear phone hole. 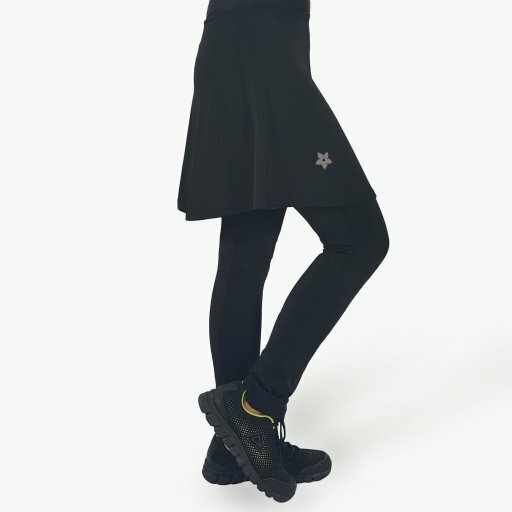 I wear Nashata's skirt compression pants for my ultramarathons and cycling stints. The phone pocket is very secure so I can carry my phone safely on my runs, and with my carkey and some money in the other zippered pocket, I got all I need with me for a short run without having to carry a pouch or hold anything in my hands. 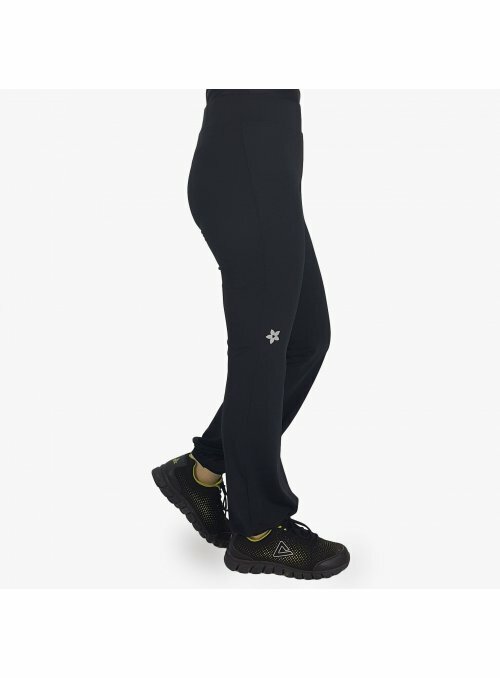 In a nutshell - a very versatile and well-featured pair of performance pants.